There are many options for those who want to use cloud-based data storage services. 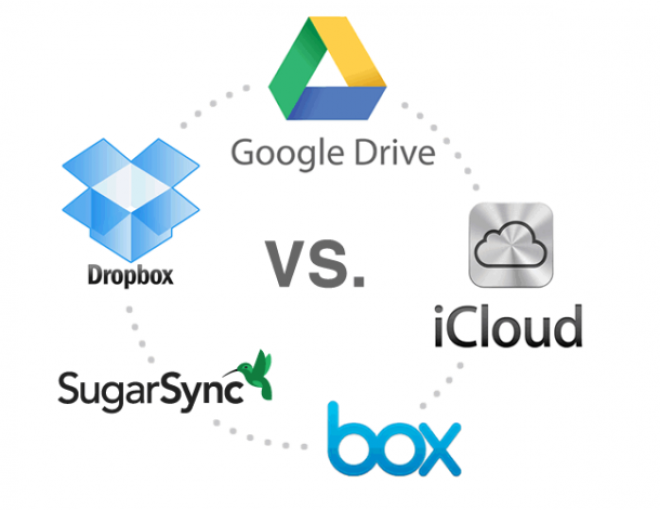 From the Google-owned service called Google Drive, Apple’s cloud service called iCloud, to a number of other services are also quite popular like Dropbox, SugarSync, and Box. Each service has its advantages and disadvantages of each. A tech-support FixYa site summarizes advantages, and disadvantages are sourced from the 25 million users of cloud-based data storage services. Users Dropbox and Box have security problems, and slow connection on the second server service. It is not strange. Dropbox in July successfully hacked by someone, and hundreds of users receive spam e-mails about the online gambling sites. Even so, Dropbox users said they loved Dropbox service due to robustness, and ease of accessibilities. Fixya also reported that despite positive results obtained by Google Drive, users still complained about folders missing and automatic file conversion into Google Docs. While iCloud users complained interference when they tried to upgrade the system to Mountain Lion. Strangely, service from SugarSync relatively less famous compared to other services, received the highest score out of FixYa, though there are still some complaints from users, such as lack of large storage facilities are provided, and lack support for Quickbooks – a software for accounting business. Cloud-based data storage service is expected to become suitable method to move data from one place to another quickly, as well as to simply storing and securing data. But it seems these services less developed in some other countries, not only because of the obstacles that have been written above, as well due to lack of good quality internet connection in that countries. In addition to limited, and relatively slow, for some people Internet rates in some countries are still too expensive. It seems that inhibiting the growth cloud-based data storage for personal use. Are you include people who use this service?